The track appears on a new Valentine’s-themed playlist, out February 3. In this performance of the 1973 hit "One Of A Kind Love Affair," The Spinners disguise their heartbroken track as a wedding playlist essential behind snappy dance moves and an upbeat tempo. 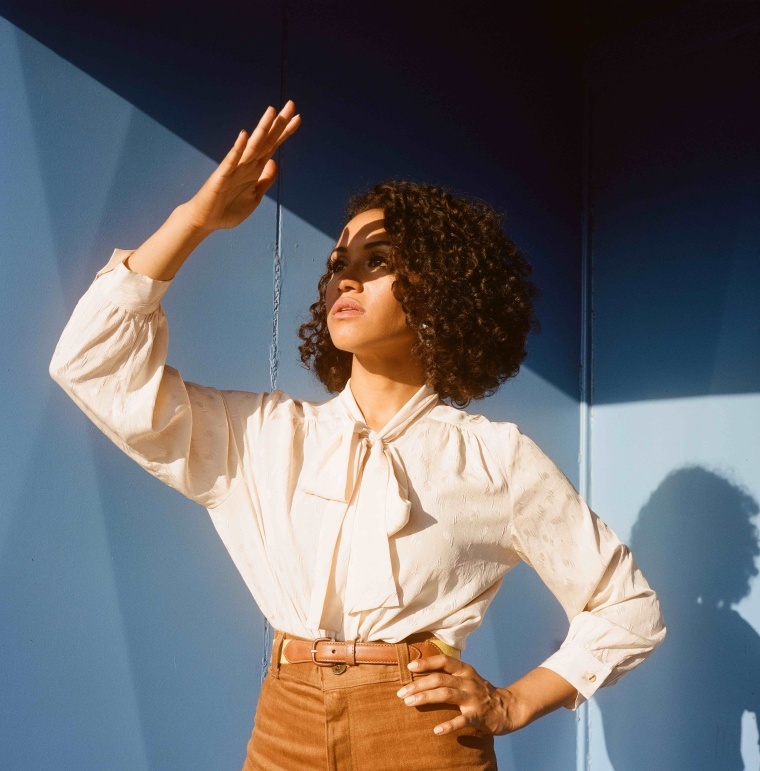 Kadhja Bonet hasn't missed a note of the song's essence on her cover of the track, premiering today on The FADER. The newly stripped-down version presents the warm, lingering notes of a keyboard, a bass guitar, and Bonet's composed yet forlorn voice, creating the effect that we're watching something fragile sail towards the ground in slow motion. 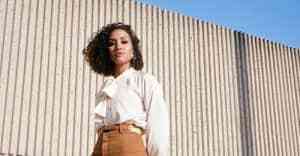 Kadhja Bonet's "One Of A Kind Love Affair" cover will appear as part of Amazon Music Originals's Love Me / Love Me Not, two playlists of music, each celebrating the high and low notes of being in love. They'll both be available for streaming on February 3 with Amazon Music Unlimited and Prime Music.